Did you know that 48% of potential claimants are more likely to consider a firm that personalises their marketing to address their specific needs! 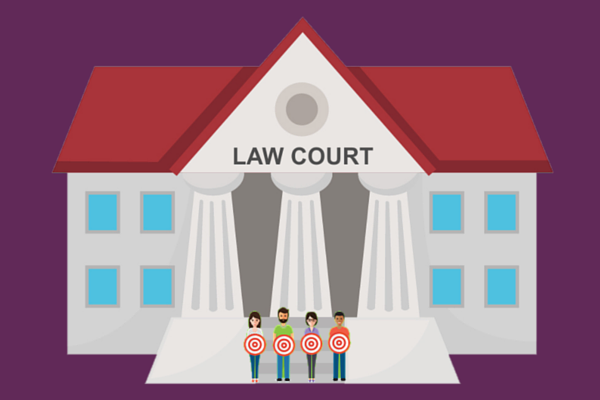 In our ‘Legal Sector: The definitive guide to targeting your audience’ we look at the six main areas of the marketing industry from building a claimant persona all the way through to getting in front of that highly relevant audience across multiple digital marketing channels. So download our legal definitive guide today and begin to build your marketing strategy with your target audience in mind. All with the aim of providing a great user experience and increasing new cases for your firm.